Hello, ebook-reading friends. 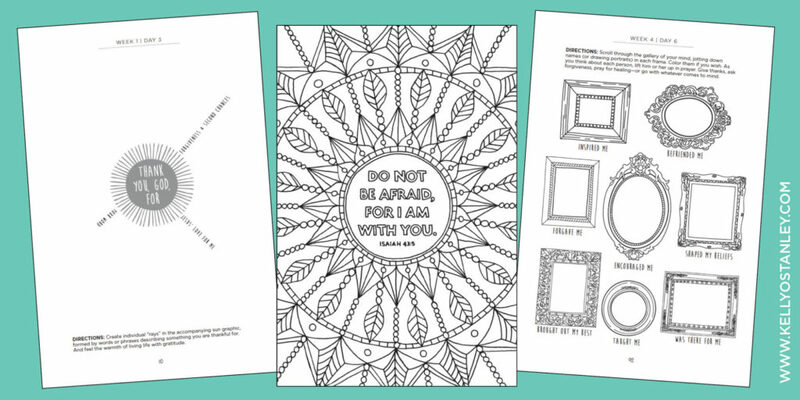 Click here to download printable activity pages from the book. Click here to download only Week 2 Day 3 (fill-in-the-blank Psalms).